Hometown: Hopatcong/Toms River, New Jersey. Unit: 1st Marine Special Operations Battalion (MARSOC), Camp Pendleton, CA. Sgt. Mark Paul Thompson, 27, of Toms River, NJ died on Monday, Feb. 21, 2011 from injuries sustained in a motorcycle accident in California. 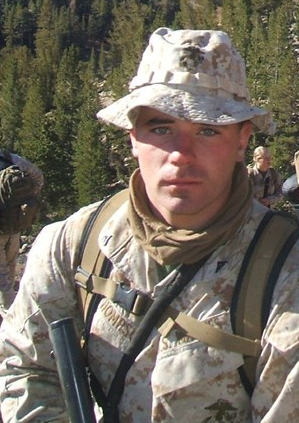 Born on December 26, 1983 in Denville, NJ he was stationed at Camp Pendleton, CA. Sgt. 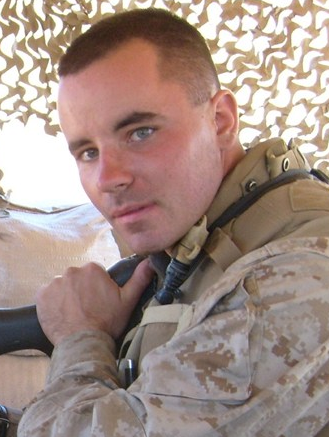 Thompson always wanted to be a Marine and enlisted in 2005. 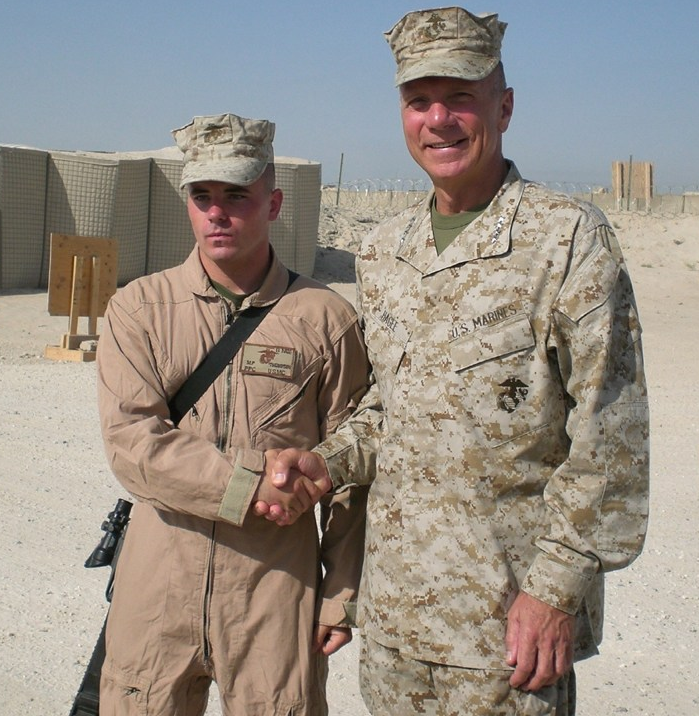 He was a veteran of Operation Iraqi Freedom and was in the Marine Corps Special Operations Command and the Marine Expeditionary Unit "Semper Fi". 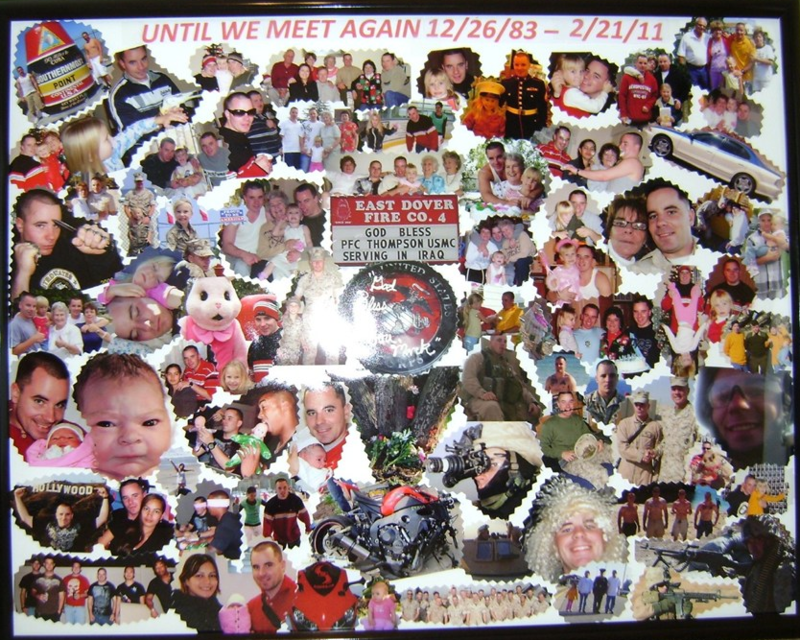 Mark was a member and acting president of the Cyclone Riders in California. He was also a member of the Marine Corps League. Sgt. 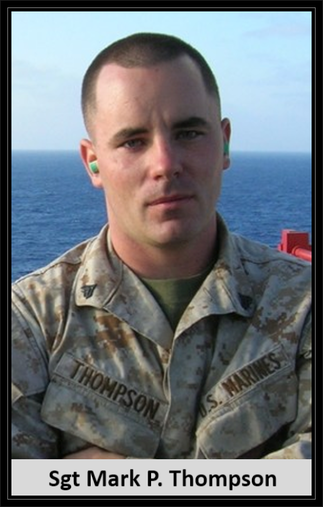 Thompson had been deployed twice and was awaiting his third deployment. Sgt. Thompson was predeceased by his maternal grandparents, Joseph and Kathleen Hemberger and is survived by his wife, Melissa Thompson of Temecula, CA; his daughter, Kathleen Marie Thompson of Temecula; his mother, Ann Marie Thompson of Toms River, NJ; his brother, John Thompson of Toms River; his niece, Kiara Thompson of Toms River; his aunt, Marie Jones of Villas, NJ and his cousin, Christopher Jones of Delran, NJ. Visitation will be on Tuesday, March 1st from 2 to 4 and 7 to 9pm at Quinn-Hopping Funeral Home, 26 Mule Road, Toms River, NJ. A funeral service will be held on Wednesday at 11:00am at the funeral home. Cremation will be private. 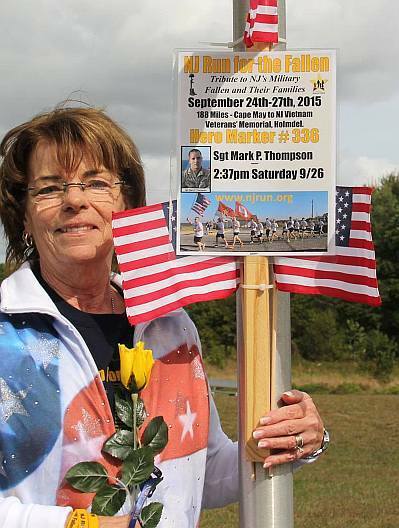 Donations may be sent to The Thompson Family Fund, C/O Sovereign Bank, 940 Fischer Blvd., Toms River, NJ 08753. Condolences may be sent to www.quinn-hoppingfh.com.